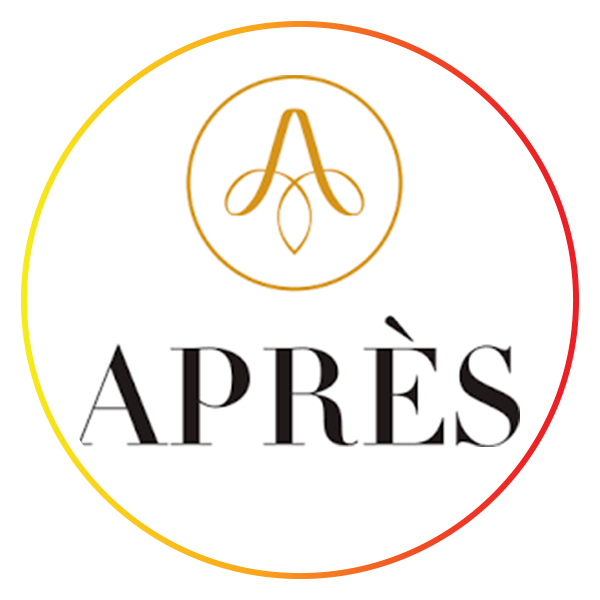 Apres was founded by women for women to help re-enter the work force after a prolonged absence. I was introduced to this company last Summer by fellow Louper Amy J. I recently spoke with Founder Jennifer Gefsky who was a labor attorney at a large law firm, then in-house counsel at Major League Baseball, before deciding to focus her considerable talents on raising her children. After this hiatus, she described the process of re-entering the work force as daunting and woefully lacking in resources. Therefore, she went about changing that and partnered with Niccole Kroll to launch The Apres Group. They are looking to address the reality that there are a ton of talented and well educated women (by their estimate more than 3 million) who are looking for full time employment with time gaps on their resumes. This absence from the work force may have been due to raising a family or other personal obligations. It seems their timing was incredible as more businesses are looking to gender diversify. They have over 20k members who have access to more than 100 corporate partners that are actively hiring. These memberships are free, although they do provide a Premium membership as well. While the membership skews towards well educated women who are looking to re-enter the workforce, they don't turn anyone away and include a number of employed and underemployed women, as well as some men. If you are interested, you should speak with them as they are dynamic and a (work)force to be reckoned with!